Home/Attention All Conservatory & Orangery Installers! Are you offering your customers an alternative window board? Across the country a lot of installers are just offering a default laminate window board in a option of white or woodgrain colours. 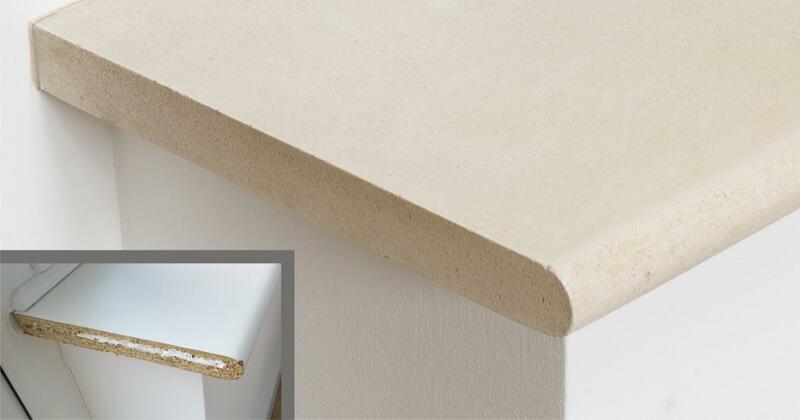 Some offer a pre-primed MDF, and leave for the customers to paint, but this isn’t always popular due to the susceptibility to moisture damage. But nowadays, with the rise of orangeries, hybrid conservatory systems and solid roof projects, a conservatory deserves more. With the more impressive rooms, they need a more impressive finish. 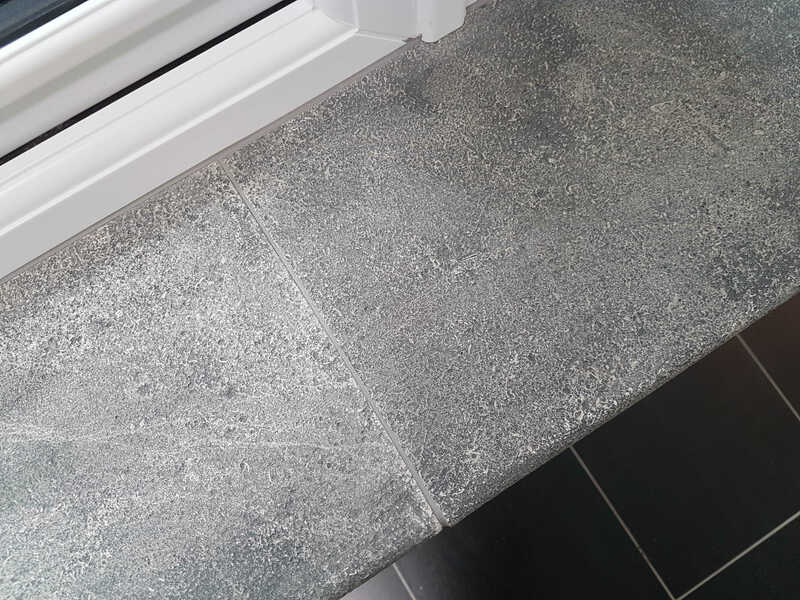 Over the last 10 years, DecSTONE has become known as the most luxury window board and skirting finish for any conservatory or orangery project. 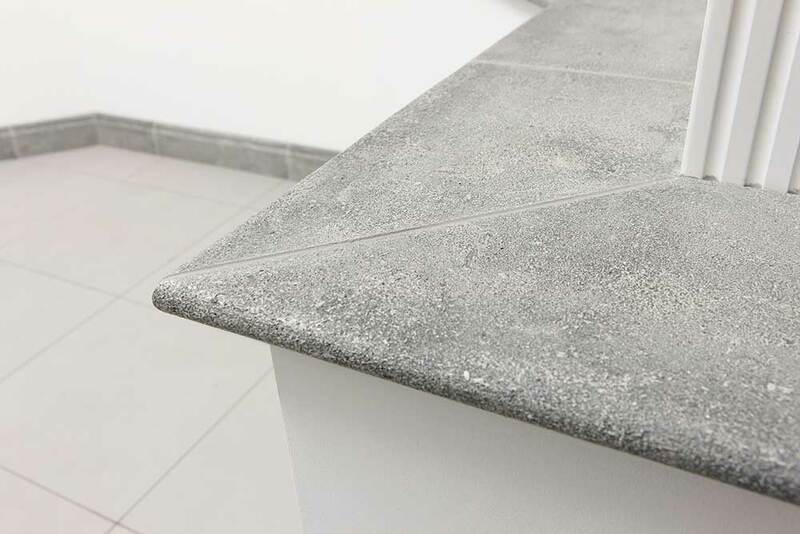 Offering an authentic stone look, with no end caps of joint spacers, DecSTONE looks stunning, performs solidly and installs with ease. 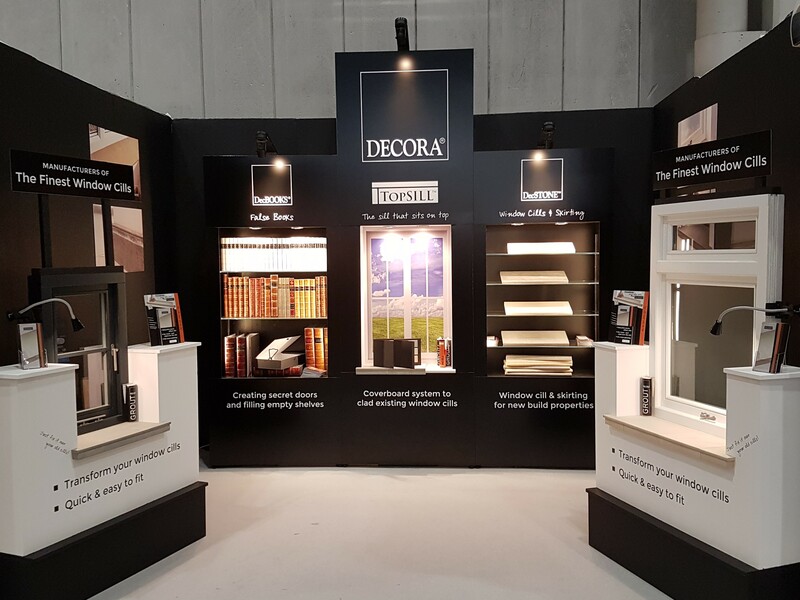 A project fitted with DecSTONE window cills and skirting looks far classier, and will generate more interest due to the greatly increased perceived value. We work with installers across the country, offering full retail support with literature, samples and POS displays. 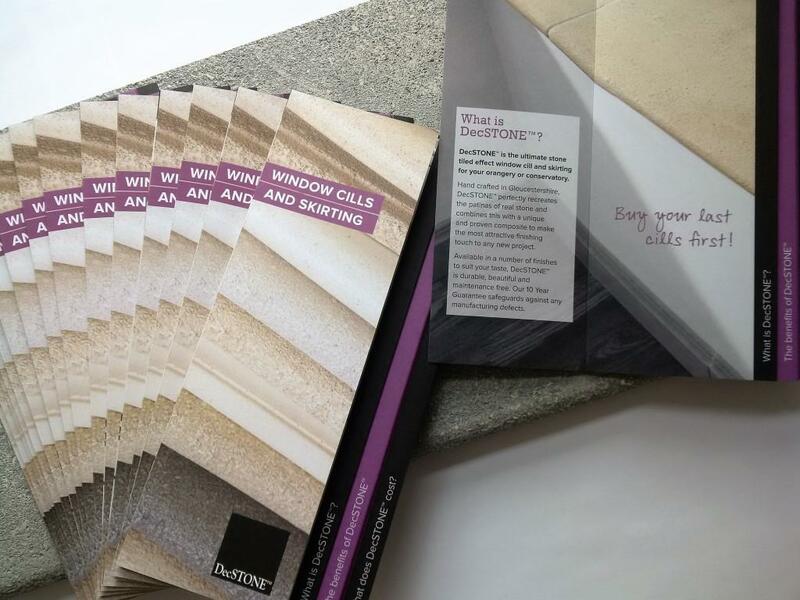 Trade Installers: Contact us today to discuss becoming a DecSTONE retailer, and explore showroom display options. 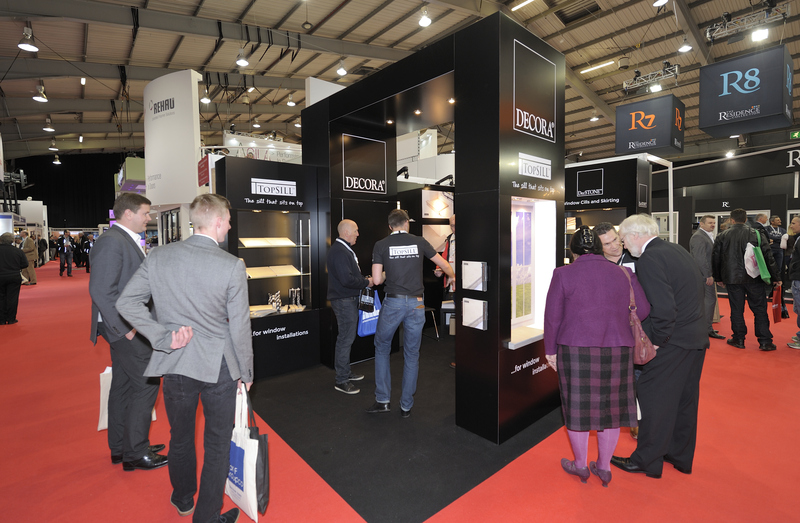 End Users: Contact us today for your nearest DecSTONE Installer and showroom display area. By Decora Mouldings|2017-08-11T08:47:59+00:00August 11th, 2017|DecSTONE|Comments Off on Attention All Conservatory & Orangery Installers!